So you’re ready for a change, but where do you start? You need more space for your growing family or it’s time to downsize, but what now. Fortunately, you’ve come to the right place! Revolved Realty is here and we are changing the conversation when it comes to selling your home. It’s time for the home owner to come first when it comes to the financial side of selling a home. For years you’ve paid your mortgage every month and now you’ve built a sizable equity position that will allow you the freedom to transition into your new home with cash in your pocket. This money is yours; you’ve worked hard to earn and pay every penny and you deserve to keep as much of that money is possible. If a real estate company believes that to be true, and many say they do, why would the pricing model not evolve congruent to the cost of business? You see, years ago there were real cost associated with listing and selling a home. Marketing was done by print and even the MLS listings were distributed on paper, at a cost to the realtor. Technology and the internet has revolutionized the way every business is conducted and each industry has been forced to shift its market strategies. If retail giants like Walmart have gone out and spent billions of dollars acquiring and bolstering its e-commerce business, why hasn’t Real Estate mirrored these shifts? Studies showed that over 85% of home purchases were found online last year, by the buyer, via websites such as Trulia and Realtor.com. So, what does that mean for you? A great question that we have the privilege of answering often, and the very genesis of Revolved Realty Here is how it works: When you hire a listing agent there are a couple of things that happen. 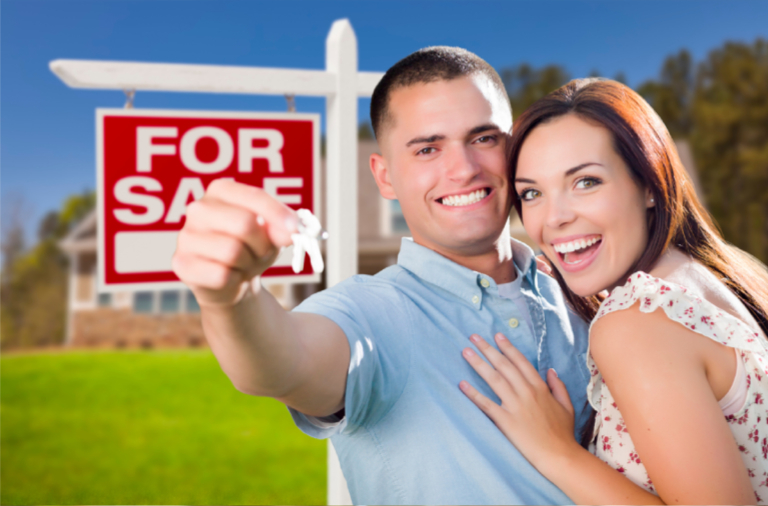 First, they (should) have professional photos take at an average cost of $100-$125 to use for your listing. Then they will create the listing for the MLS, or Multiple Listing Service, and then they work as your representative throughout the remainder of the process. Coordinating showings, handling offers and negotiations, possibly hosting open houses, etc. So how does my home end up on Trulia, Zillow and Reltor.com? I’m glad you asked! The truth is those things happen via the MLS listing, so a listing agent simply does some data entry and submits the listing and BOOM! your home is now being marketed on the tool that sold 87% of houses last year. Yes, it’s that simple and no, it’s not worth 3% of your home’s value. While this is an unpopular sentiment, it’s the truth. Enter Revolved Realty. If you are in the market to sell a home in Athens, Madison, Huntsville or anywhere in the Tennessee Valley for that matter, don’t give away your hard-earned equity before picking up the phone and calling 256-808-8070 to learn what Revolved Realty can do for you! Remember, Revolved Realty-It Just Makes Sense!